We were very lucky to come across Lisa. She is top-notch! Not just out to close a deal. She was so very helpful in the entire process.  I highly recommend Lisa as a professional real estate agent if you are buying or selling in the Palm Springs area.